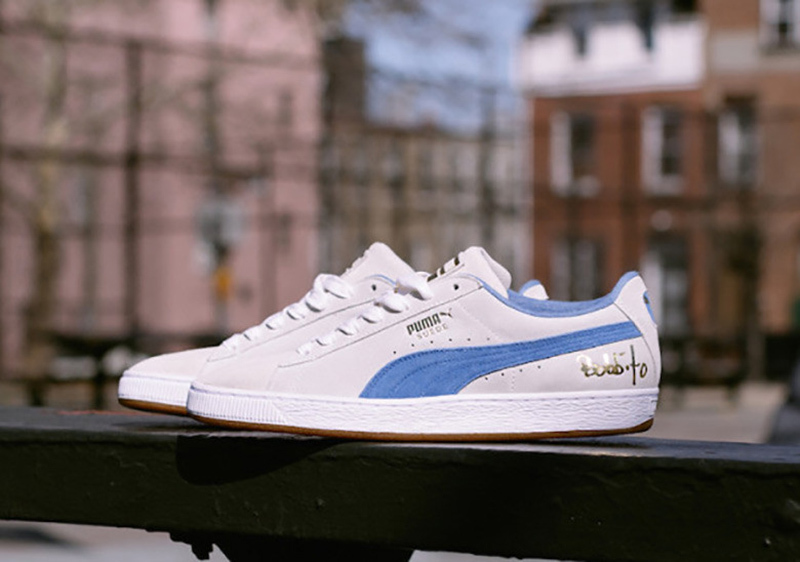 As we have been celebrating the PUMA Suede’s 50th, it’s cool to see the icons do their thing. 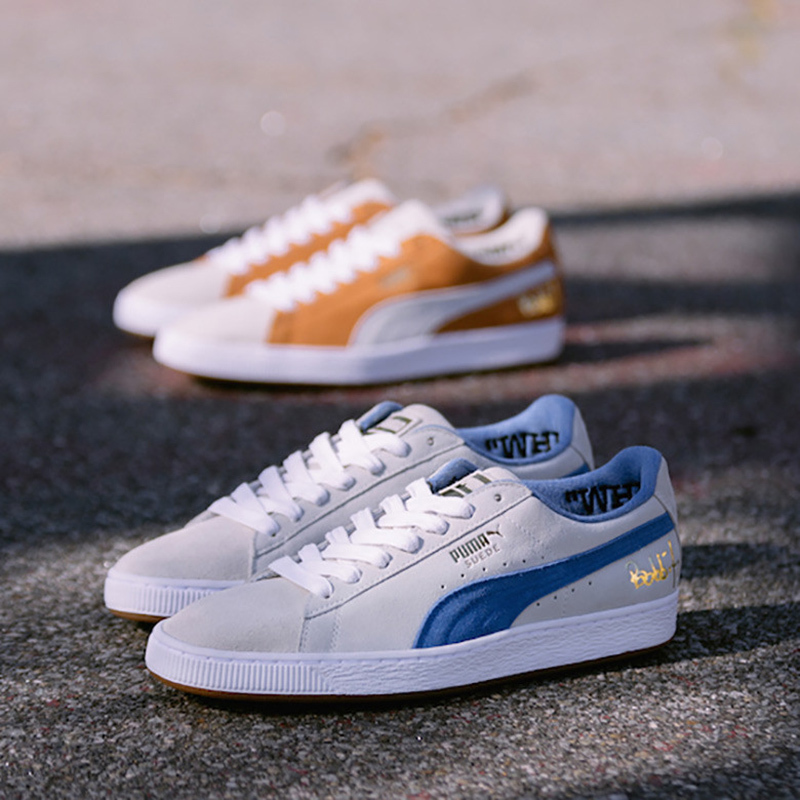 Bobbito Garcia, sneaker fan and long time OG, designed his own set of Suedes for the 50th anniversary. 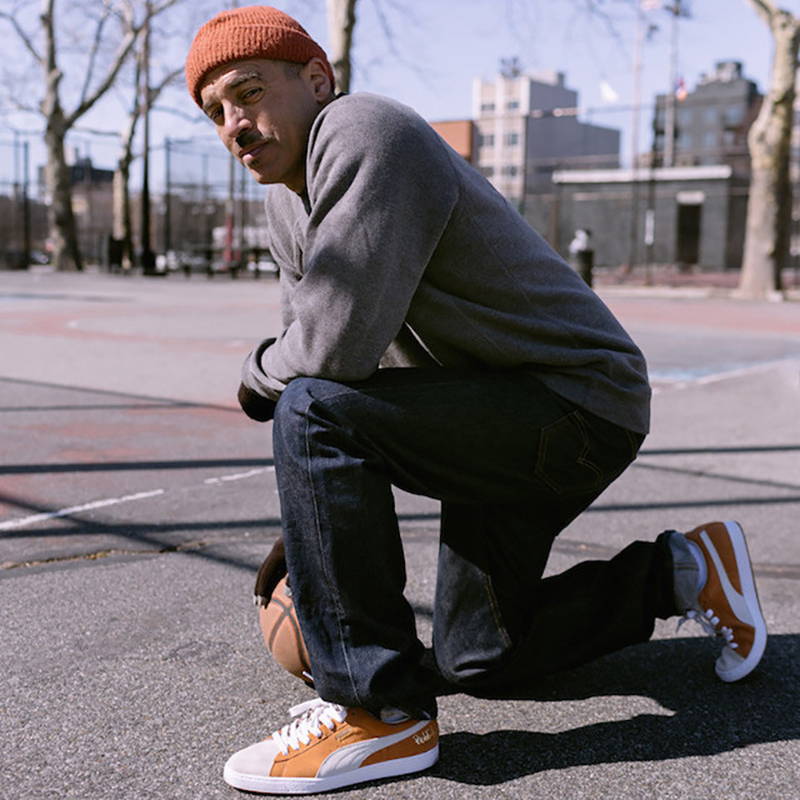 Bobbito rocked Suedes back in the day– even mentioned it in his book — and now pays homage to the classic. 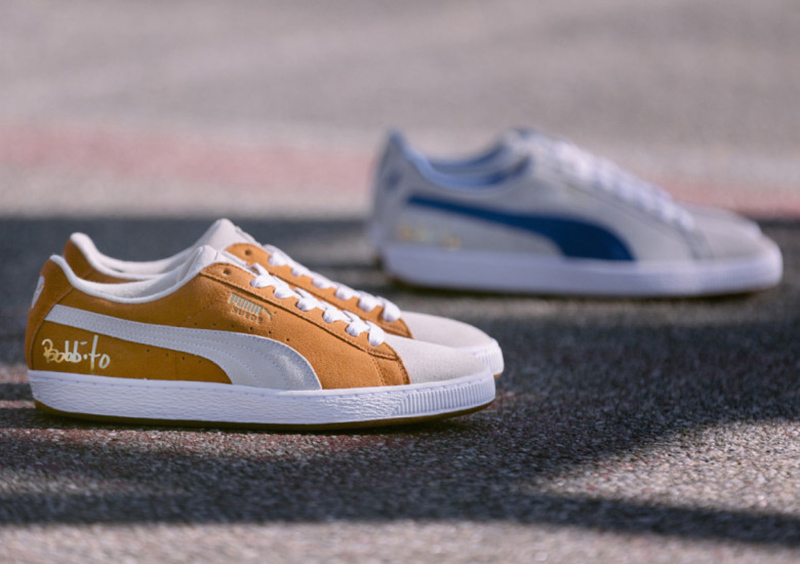 From the narrow tooling to the contrasting Formstrip, these Suedes stay true to its rich heritage. 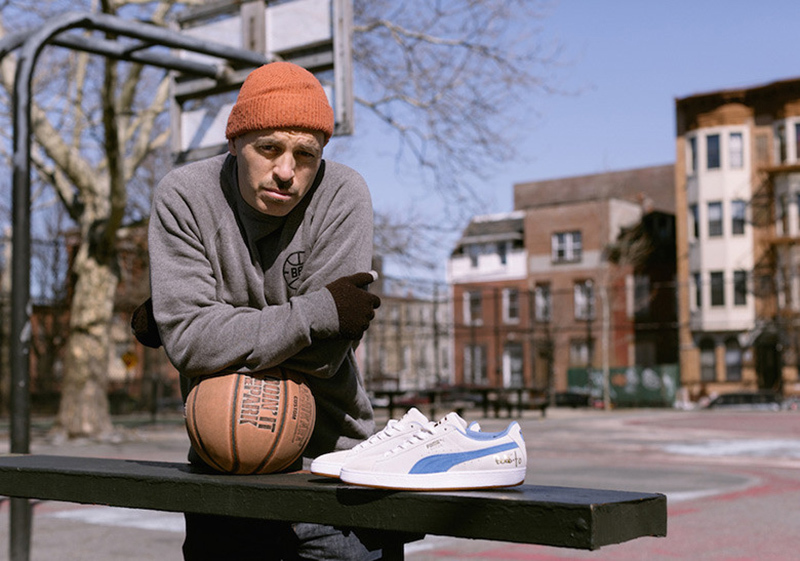 Although the pairs may look pretty basic, Bobbito’s imprint can be seen with the gold foil signature by the heel and the “Where’d You Get Those?” stitched on to the instep. 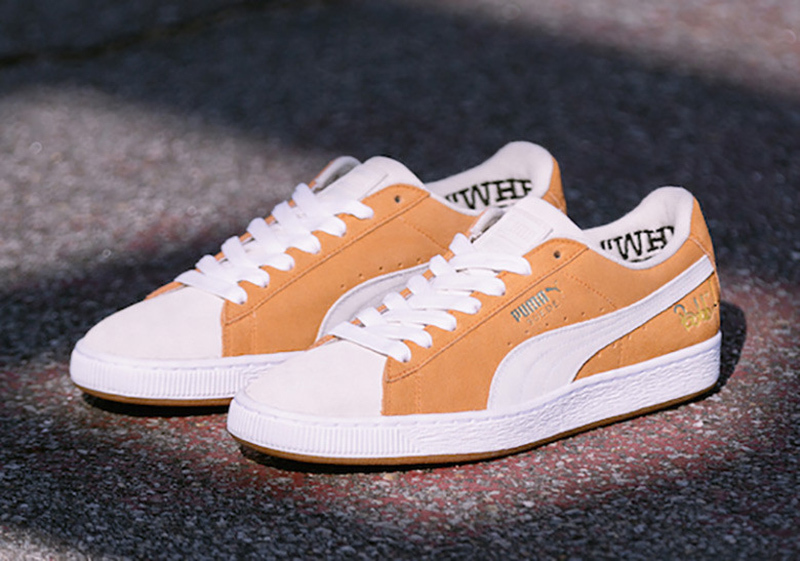 The Bobbito x PUMA Suede Classic is now availabe exclusively at Sole Academy. 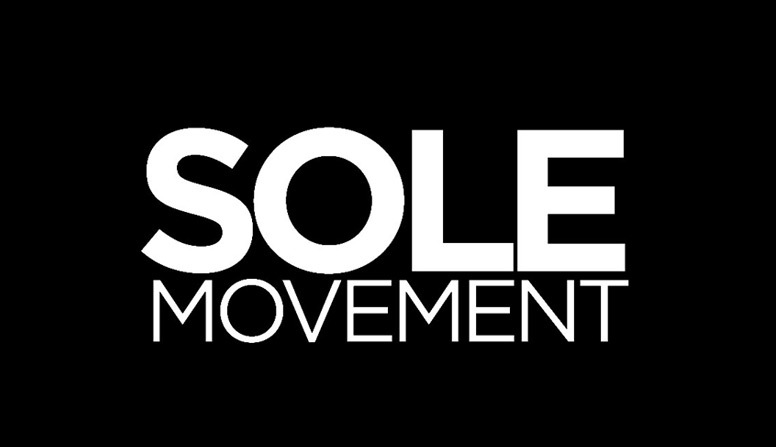 Each pair retails for b and you can pick them up at their BGC/ATC/Trinoma and UPTC locations.